Interestingly, I am very often confronted with the word ‘irony’ or ‘kitsch’ when it comes to certain works of mine (Señor Coconut is another example). I can assure you that I am not an ironic or sarcastic person at all and that I even highly dislike sarcasm or irony since it usually dequalifies cultural elements, perspectives and after all ‘truth’. Geeez ‘n’ Gosh therefore is not ironic, and the inspiration and intention is absolutely sincere and real. To me ‘irony’ and ‘kitsch’ are brought into discussion usually when the listener is unable to see the entire picture of a certain work, as proved quite clearly to me with the Sr. Coconut project. For those who can’t understand ‘belief’, ‘religion’ in a contemporary context always has to appear as irony. Perhaps my work should be seen as a tool to expand perspectives, rather than to laugh about contents one may not know. Spiritual ideas in general have always been much more important to me, no matter where they came from. One thing I have learnt, though, here in Chile, is what practically a ‘religious’ life means. I find that extremely interesting, not only for the music I make, yet for life in general. Central Europe, all the so-called ‘first world’ countries, perhaps Germany especially, have established an aseptic, anti-spiritual society, which is something I feel very strongly these days. Also, I very much believe that whatever social / global solutions we may look for, we won’t find them without to some degree coming back to spiritual or religious topics. (…) Santiago offers a lot of interesting cultural moments which are totally unknown outside of Latin America and which are truly inspirational since they refer to a unique set of parameters. I have just been to Argentina for example and there you also have huge musical movements, totally ‘mainstream’ which are not existing outside of Argentina at all. They are proofs to me that ‘globalisation’ is a totalitarian concept without future. Some weeks ago, for example, I was invited to Cordoba, Argentina’s second biggest city. On my last day, I visited the concert of a ‘local hero’ from Cordoba called “la Mona”. I did not at all know what to expect, and believe me, it was a totally astonishing experience. The music is some sort of electronic, yet extremely cheesy 150 bmp ‘tarantella’ (Italian folk) mutation, which sounds a bit like the Central American ‘merengue’. You see thirteen musicians on stage, some behind huge towers of synthesizers, others playing e-drums, congas, etc. The crowd: six thousand kids between 16 and 25 years old, mainly lower class people. Best of all: everybody dancing ‘cheek to cheek’, in a very oldfashioned dancing style! A total massive cultural movement that denies all first world ‘globalization’ ideas. I am sure those ‘micro worlds’ exist all around the globe, yet to a much lesser degree in so-called ‘first world’ societies. Latin America is very rich of those moments which are very unpolished and non-standard. I find it a bit difficult to talk about musical ideas, I mean those musical ideas which do not refer to ‘content’. When I was conceiving the Geeez ‘n’ Gosh concept, I had a certain sound going on in my head, something which I find almost impossble to put into words… a certain groove and a certain surface perhaps… and I knew how to achieve that idea on a technical level (technique). ‘Bass’ was a parameter to a degree, that is true, though not a main one … rather a parameter I allowed to appear I would say. 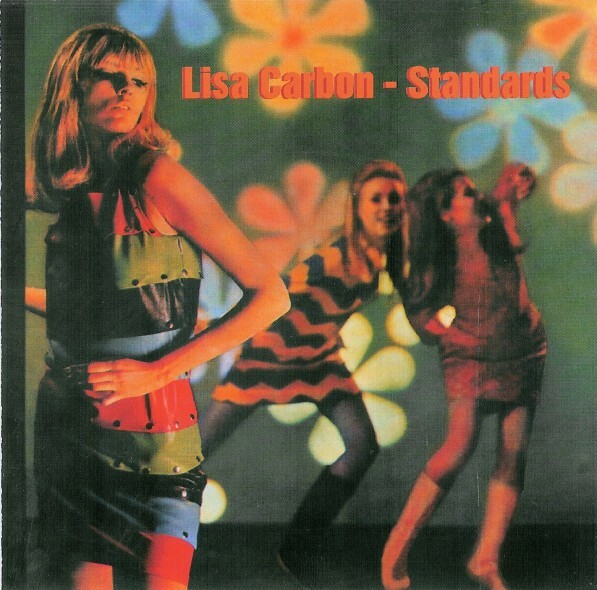 Another version of Bowie’s “Space oddity“, and two more tracks off Lisa Carbon’s final album “Standards” as produced by Atom™ for Rather Interesting (RI 061, released 2003-06-02). Dead Man Ray: “Blue Volkswagen” (off the “Cago” cd, released 2002-11). Music by Elko Blijweert, Herman Houbrechts, Daan Stuyven, Rudy Trouvé & Wouter Van Belle. 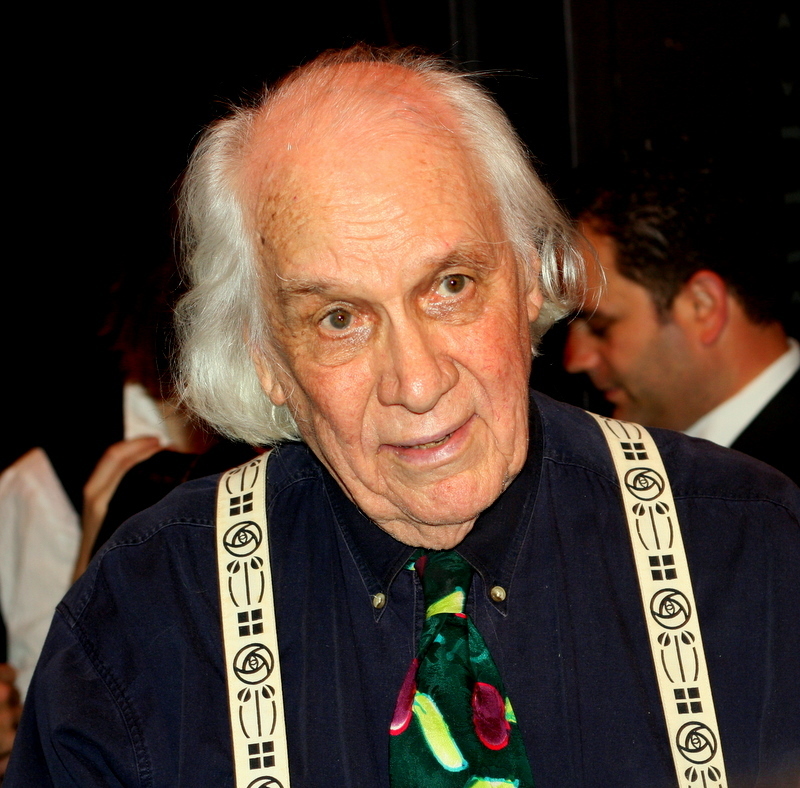 Lyrics by Ken Nordine and Daan. Produced & mixed by Steve Albini at Electrical Studios, C(hic)ago, mastered in London. Hey yo yo yo & give that “Cago” another listen!! Find those Colin Newman and Atom™ remixes!! Check that (pre Pet Shop Boys) Hoogerbrugge video!! + do click the Nordine Ken tag with this post to see a Levi’s ad he contributed to!